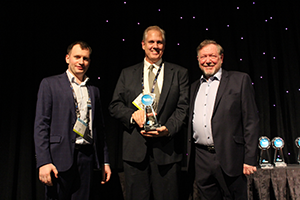 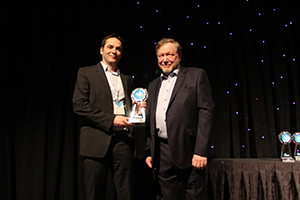 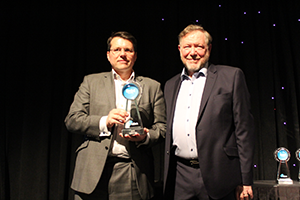 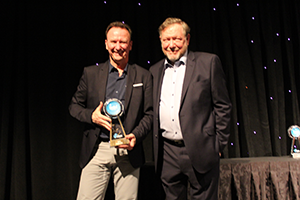 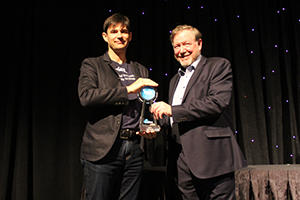 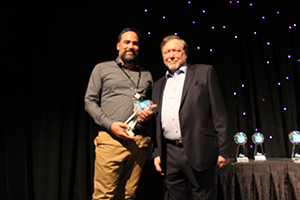 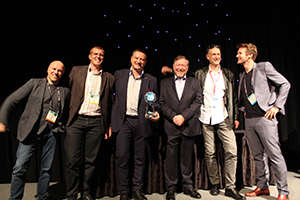 Las Vegas, USA — 10 April 2019 – The winners of IABM’s BaM Awards® were announced at IABM’s BaM Awards® party on 9th April at NAB Show 2019. 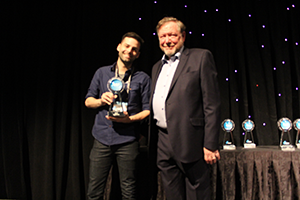 The winners, across nine categories described by the BaM Content Chain®: from Creator to Consumer, as well as a tenth category recognizing an outstanding project, collaboration or event, were selected from an initial record 150+ entries. 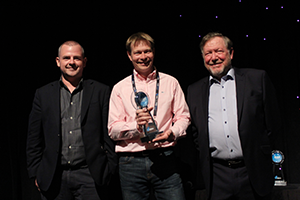 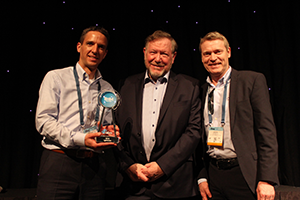 The NAB Show 2019 BaM Awards® winners are automatically shortlisted for IABM’s prestigious Peter Wayne Golden BaM Award®, with the winner announced at the IABM Annual International Business Conference and Awards in December 2019.